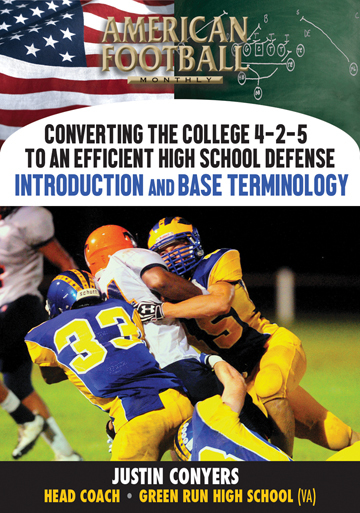 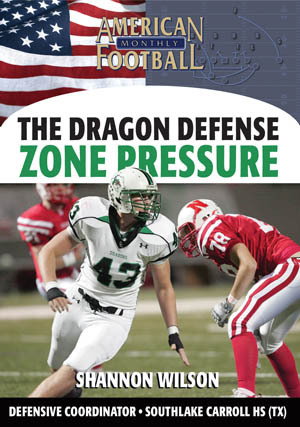 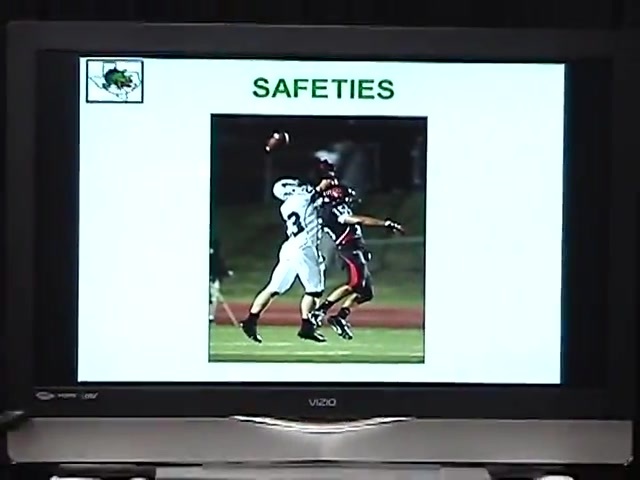 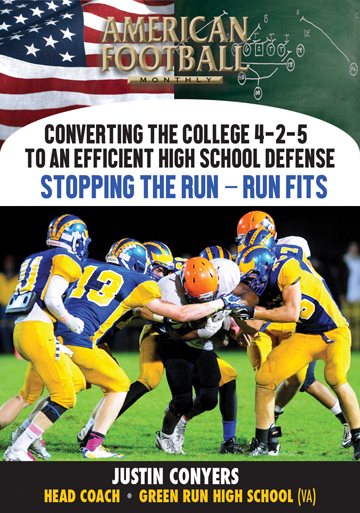 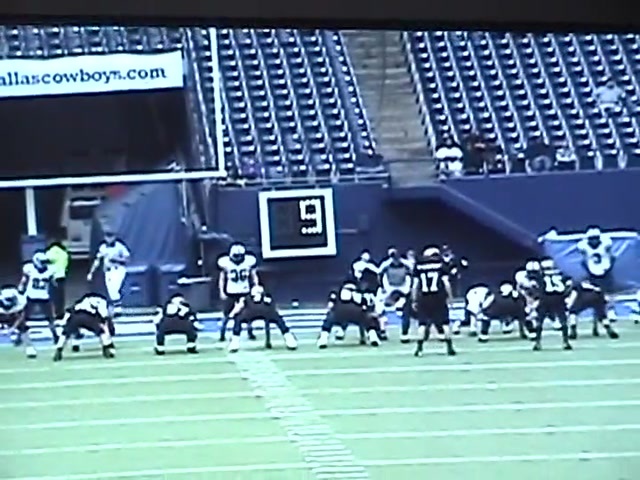 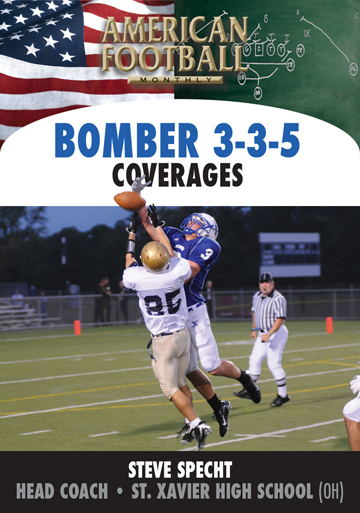 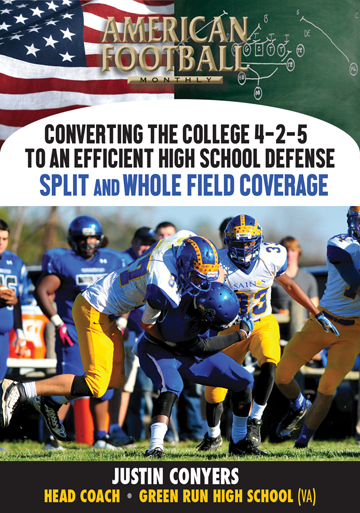 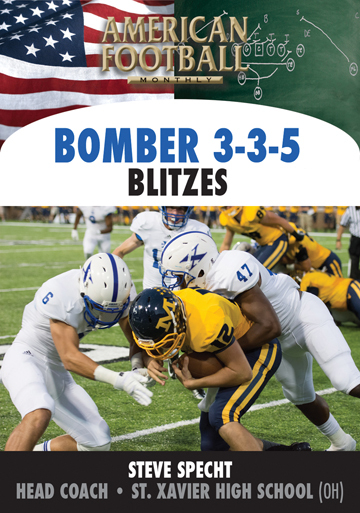 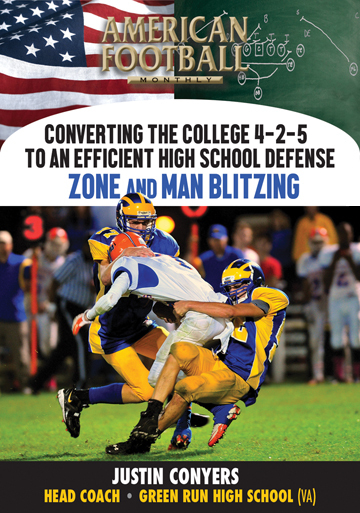 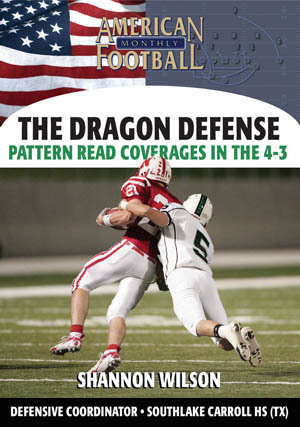 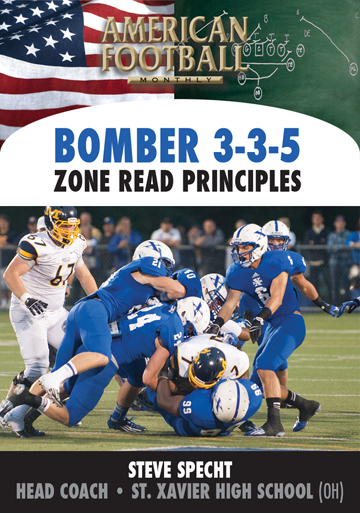 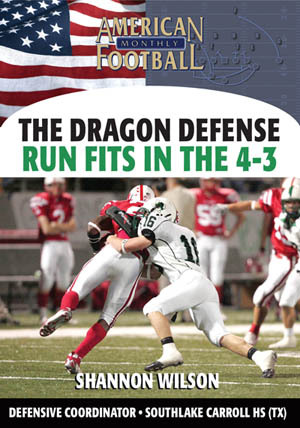 There is one thing that gets the Carroll High School defense excited - it�s stopping the run. 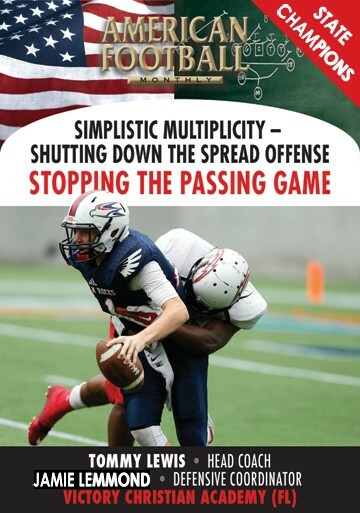 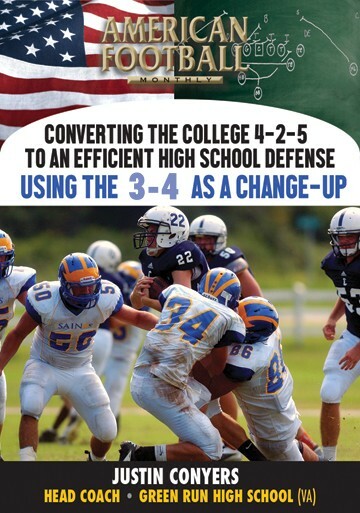 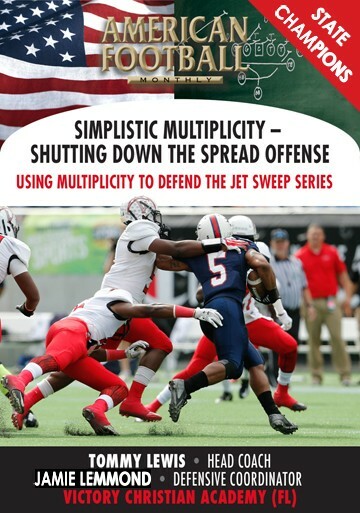 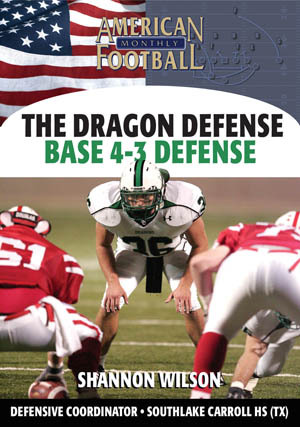 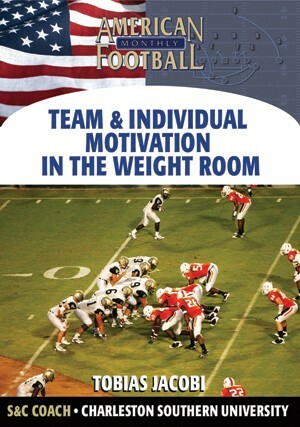 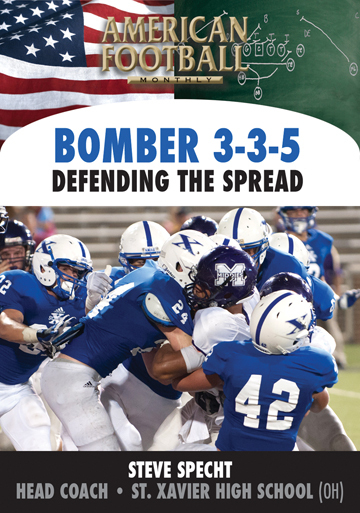 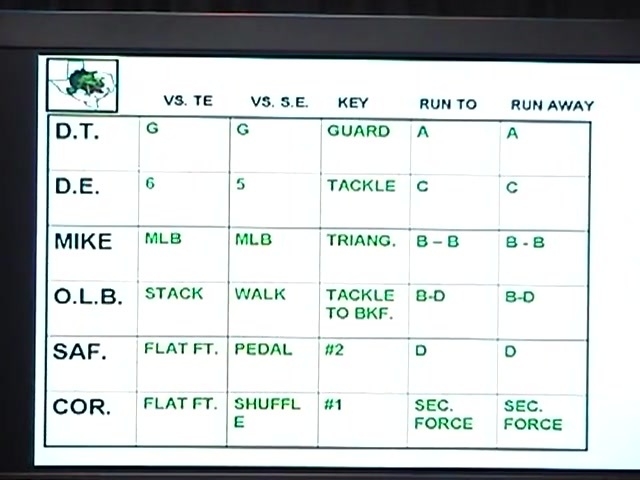 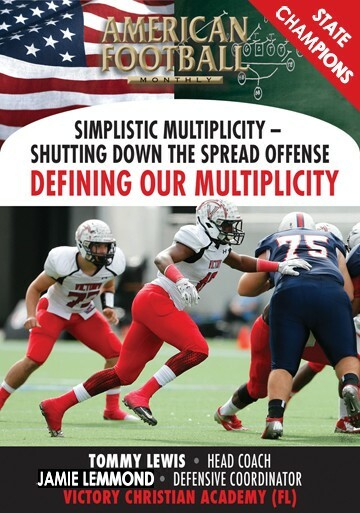 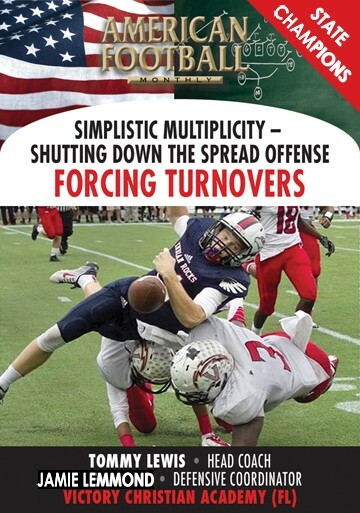 In this DVD, Coach Shannon goes through each position and discusses the concepts and strategies for stopping the run � illustrating each with game film. 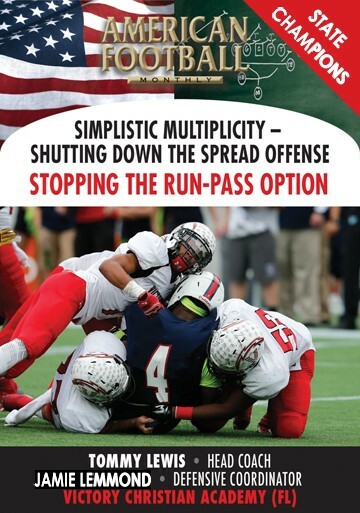 Coach Wilson also discusses how to stop the run in specific offenses such as the ISO, Power and Option.